Registration is now open for the January 20, 2018 classes. Once again District 5500 has assembled an outstanding faculty from our District Leadership. 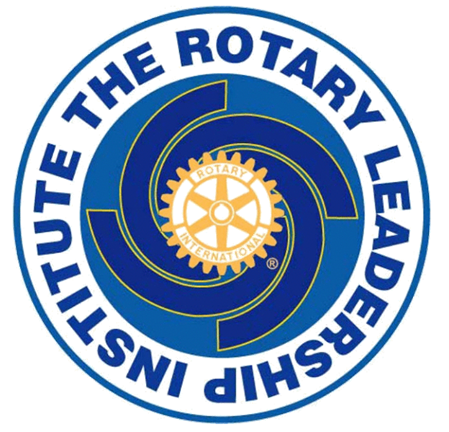 The Rotary Leadership Institute (RLI) is a multi-district, grassroots leadership development program of member districts organized into regional divisions throughout the world. It was recommended by the R.I. Board of Directors and strongly endorsed by the Council on Legislation at three of their triennial meetings. RLI conducts a series of quality leadership development courses for potential club ofﬁcers and all other club members, including those who have recently joined a Rotary Club. The courses emphasize both leadership skills and knowledge of Rotary around the world. All course sessions are completely interactive. RLI believes that leadership education has a positive impact on membership retention by creating enthusiasm and furthering engagement for Rotary. Levels 1, 2 and 3 will be offered. Please indicate in the comments which level you are taking. If this is your first time attending you will start with level 1.